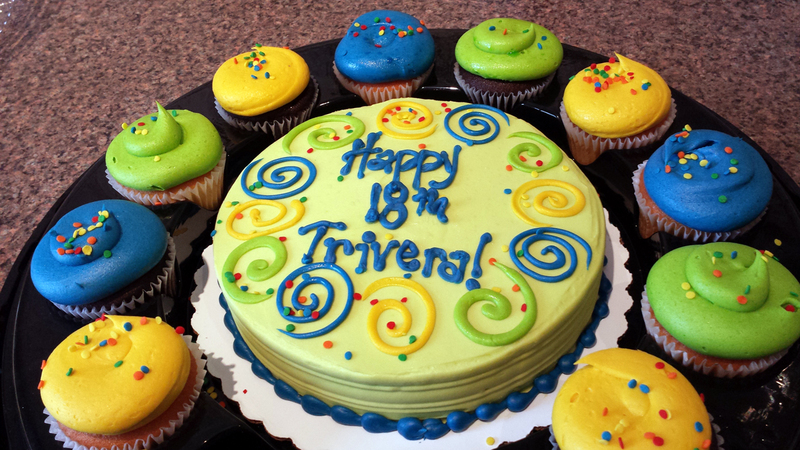 Trivera turns 18 Years Old! Regardless of our age, we all celebrate our birthdays every year. But, there are a few birthdays that mark milestones. Sweet 16 marks a passage to the age where one can drive a car. 21 is when one is legally allowed to consume alcohol. 30, 40 and 50 are often marked with black balloons and taunts of being over the hill. I'm facing...gasp...my big 6-0 in February (or as I've chosen to call it, my second 30th birthday), but I digress. One of the most special birthdays is the 18th. It marks the passage from youth to adulthood. You're reckoned by society as wise and mature enough to vote, get married without parental consent, and serve your country in the military. 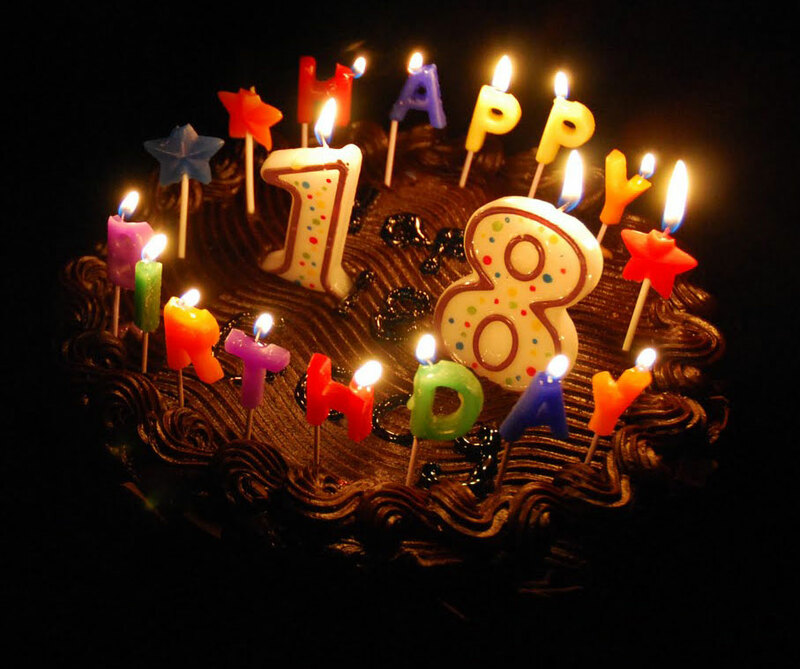 Today, Trivera celebrates our 18th birthday. Back on January 16th, 1996, we became one of the very first...and one of only a handful of...web design and development agencies in Wisconsin. At the time, Internet Explorer, Chrome, and Safari didn't exist, just Mosaic and Firefox's predecessor Netscape. There was neither a Google nor a Bing - the top search engines were Alta Vista, Excite, Lycos, Webcrawler and Infoseek. There was no eBay, Netflix or Wikipedia. Joomla!, Drupal, Wordpress and Concrete5 were all years from being born. Email marketing and Social Media didn't exist. Nor did Digg, Tumblr or even RSS. Smartphones, mobile devices, tablets, iPhones and iPads hadn't been invented. Pinterest, Foursquare, Twitter, Facebook, YouTube or even MySpace? Not even on the drawing board! There was no broadband or wifi - internet connections came via a slow dial-up modem. And 87% of all businesses polled in a survey said that the web was a fad, and they would never have a need for it. Ever. Our name back then was Websight Solutions, and our tagline was "web sites with vision." Fitting because back then, anyone who was doing anything on the web had to be visionary. Jeff Bezos had just started Amazon.com. Jerry Yang and David Filo had just incorporated Yahoo!. Craig Newmark had just launched Craig's List. Despite the fact that over 18 years we've seen the web go from infancy to youthful exuberance and on to a mature and necessary component of every business' marketing arsenal, for most marketers, how to make it work is still is a mystery. So we've been honored to have hundreds of other clients ask us to help them figure it out. Some big, some small, some household names, others obscure to all but their niche customers. But the one thing they all have in common is that they needed someone to help them navigate through the rapidly evolving, and quite confusing world of digital marketing, web design, e-commerce, email marketing, search engine marketing, Social Media and mobile, and they chose to trust us, originally as Websight Solutions, then as wirestone, and now for the last dozen years as Trivera. 2014 will be a year of bold new plans: new customers, new partners, continued expansion, and the 5 year reunion edition of 2009's Social Media University. So Happy Birthday to us! Thanks to our awesome clients for their years of support, and our awesome team members who helped us earn that support. As we blow out the candles on our birthday cake, our wish is for another 18 years of success for us, but more importantly for all our clients because they've given us the opportunity to help them succeed.